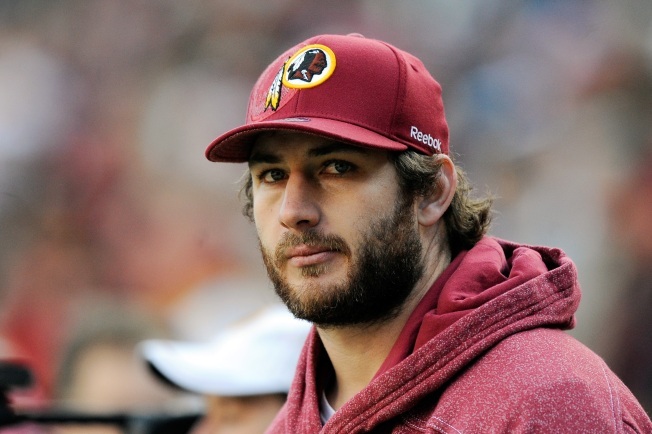 Longtime Washington Redskins tight end Chris Cooley will work on the team's radio broadcasts. The Redskins Radio Network announced Tuesday that Cooley will provide analysis starting with the first preseason game next month. Cooley has not formally announced his retirement as a player, but he was not expected to return after nine seasons with the Redskins. Cooley was a third-round draft pick in 2004. He didn't miss a game during his first five seasons and was a two-time Pro Bowl selection, but injuries began to limit his production. He was eventually passed on the depth chart by Fred Davis. Cooley was released after training camp last year, then was re-signed after Davis was injured. Cooley has 429 career catches for 4,711 yards and 33 touchdowns.